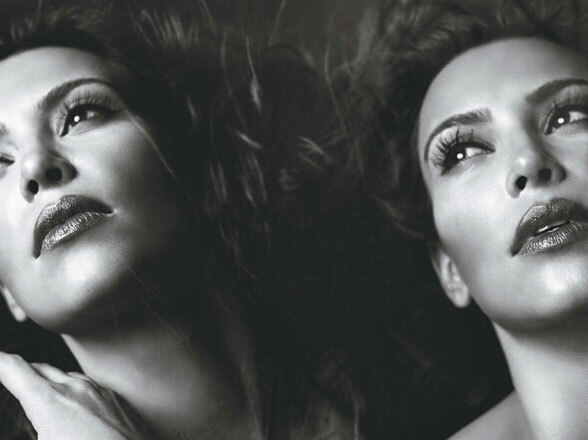 Reality star Kim Kardashian has graced the cover of W’s art issue. According to W-Kim Kardashian can’t sing, act, or dance, but she’s found the role of a lifetime in the fine art of playing herself. W is a very well known and prestigious fashion magazine. A few people are unhappy with her gracing the cover because they can’t deal with Kim being a fashion icon and popular personality. Do you think Kim deserves this cover and what do you think about her cover shot?